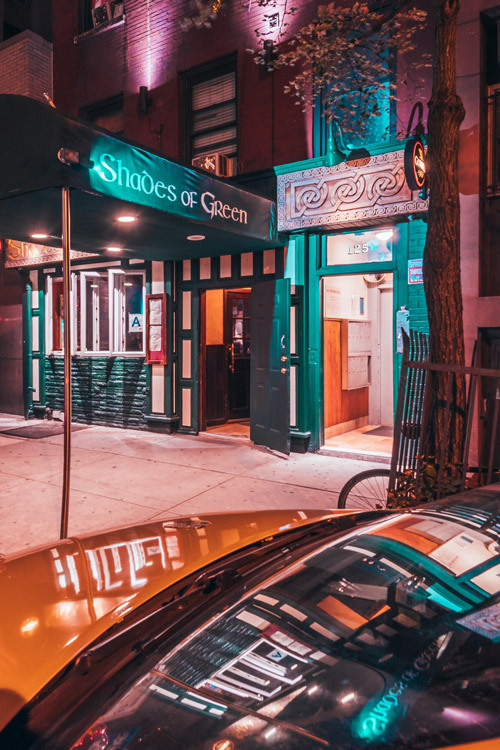 Shades of Green Pub is located in the heart of Union Square, just a few steps from the Irving Plaza Concert Venue. We opened our doors over 25 years ago and serve traditional Irish dishes along with other delicious items such as our tasty burger and buffalo wings and have one of the best pints of Guinness in town! We offer a private party room available for groups of up to 150 people. 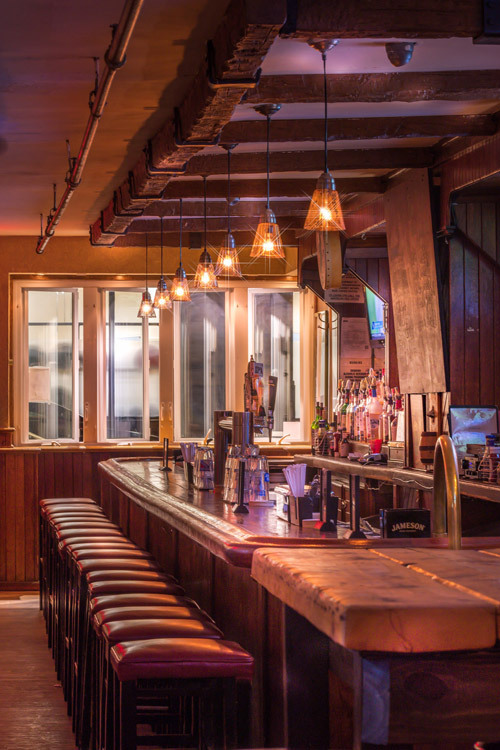 OUR SPACIOUS BACKROOM IS AVAILABLE FOR PRIVATE BOOKINGS AND SPECIAL EVENTS. We don't offer delivery, but you can pick up orders to go, and we can cater off premises events up to 100 people. 14th Street Union Sq is the closest subway station to us. Take any of the following trains.